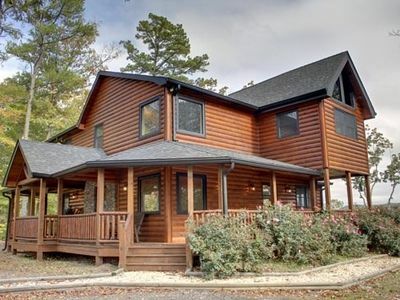 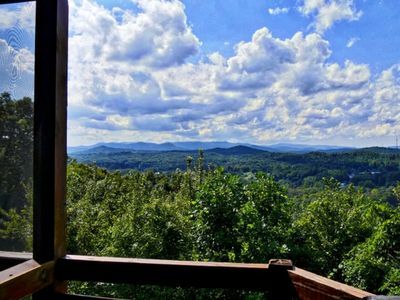 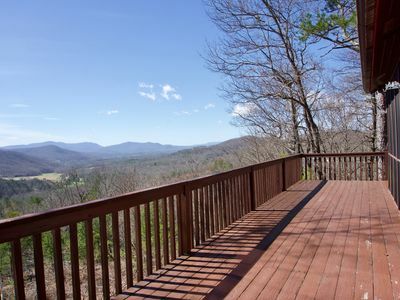 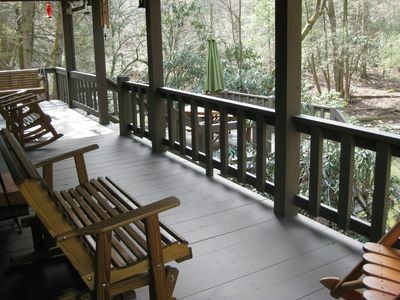 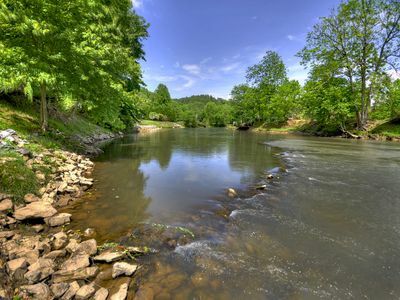 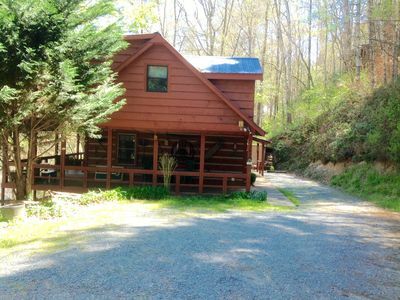 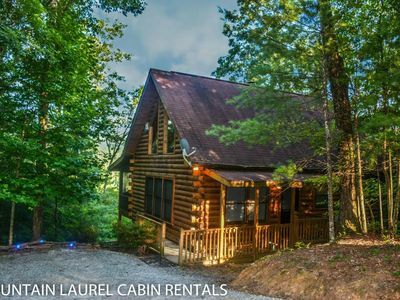 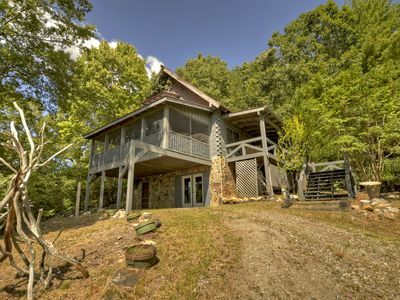 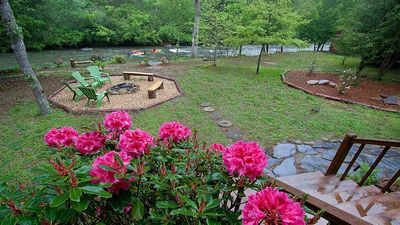 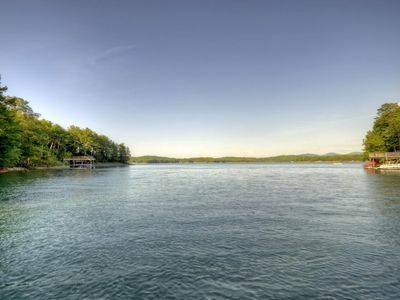 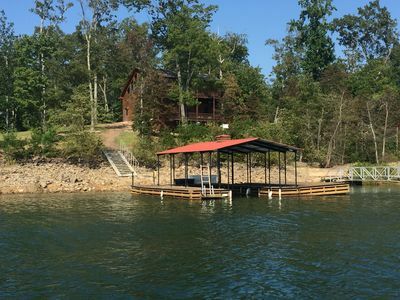 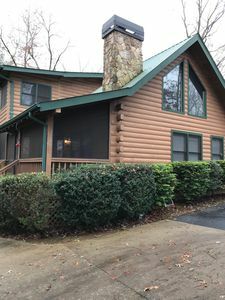 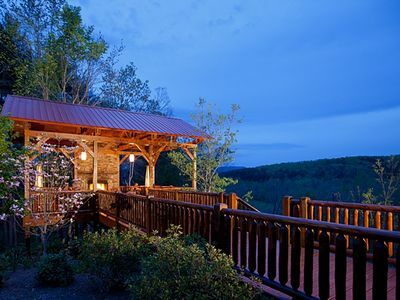 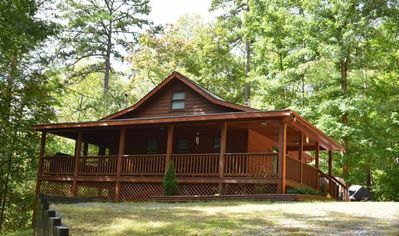 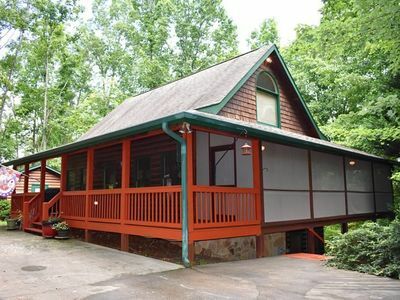 LOCATED ONLY 5 MINUTES FROM BLUE RIDGE! 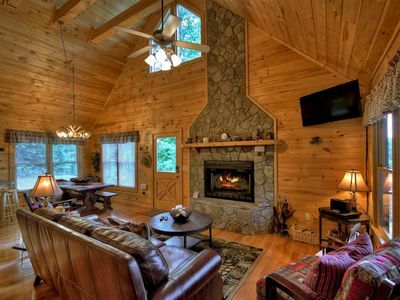 Splendid Summit - Luxury MTN Home *4BR* Long Views **Brand New** Near Town! 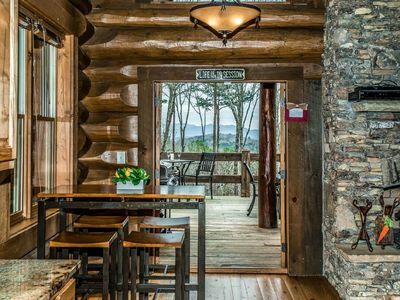 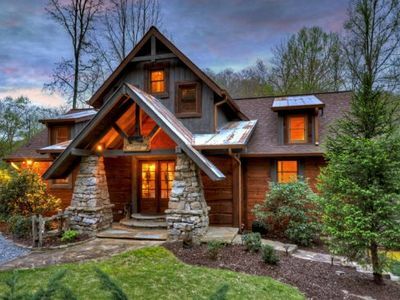 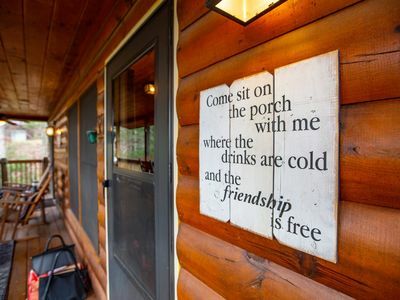 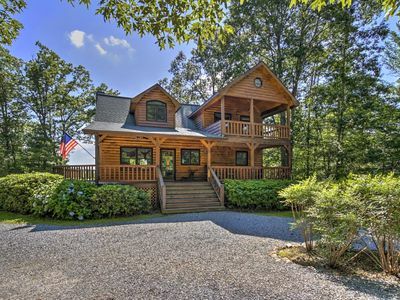 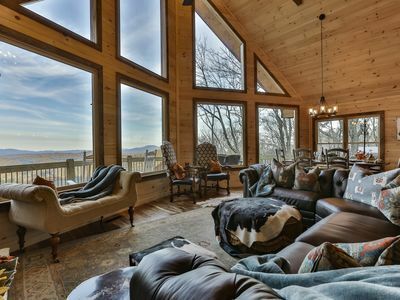 Get away from it all in this cozy cabin nestled in the woods.